What is Christ's desire for church members? What is Christ's mandate to church leaders? 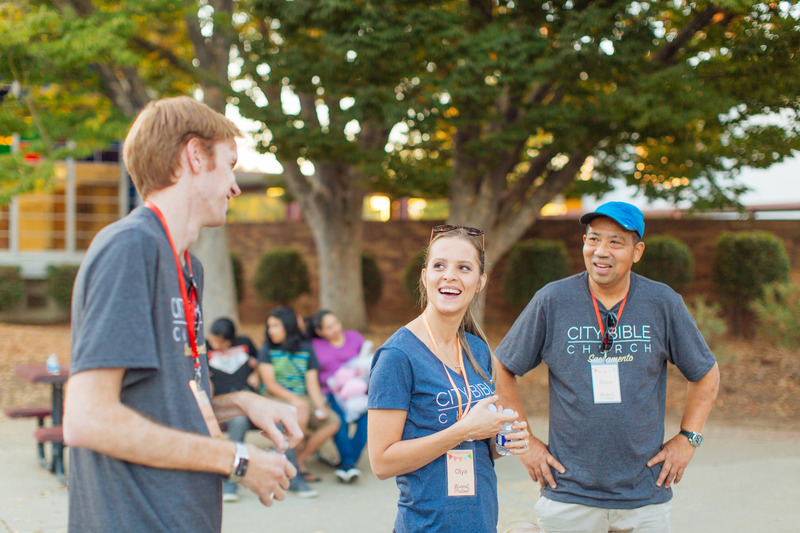 Who is City Bible Church? These questions and others will be answered over the course of these three Membership Classes. Whether you are pursuing membership at CBC, or only desire to know our church more intimately, we invite you to join this class.